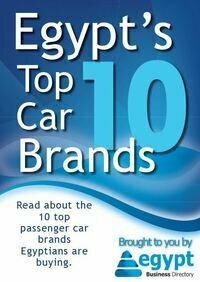 QS University Rankings assessed the world’s top 3,000 universities, five of which could be found in Egypt. The ranking is based on four pillars: research, teaching, employability and international outlook. The indicators that are used to determine each are academic reputation, employer reputation, faculty/student ratio, citations per faculty, international student ratio and international staff ratio. Each of these indicators weigh differently, as – for instance – academic reputation is weighed as 40% of the assessment, while international student ratio lies at only 5%. Whereas the American University in Cairo (AUC) precedes the other universities in terms of employer situation, faculty/student ratio, international faculty and citations per faculty, it does not top the others in the remaining indicators. 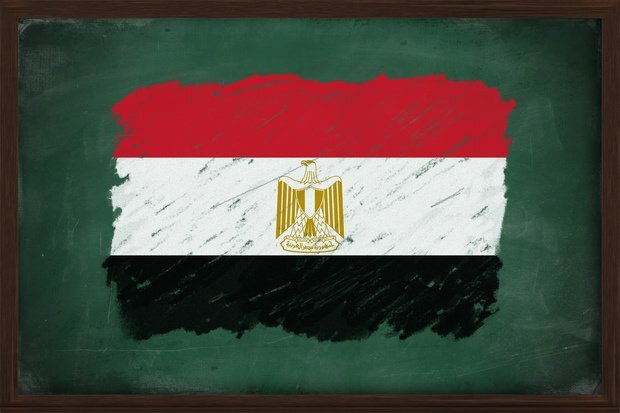 Cairo University comes in second, but tops the list in terms of academic reputation, and comes in second in employer reputation. Ain Shams University comes in third overall, and also in employer reputation. Al-Azhar University comes at 4th place, but tops the indicator of international students. At fifth place comes Alexandria University, who also ranks fourth in terms of employer reputation.